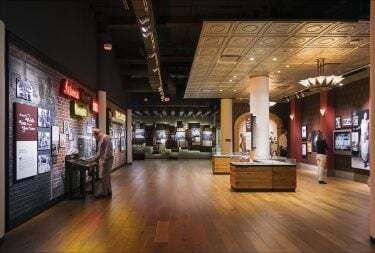 The National Blues Museum is the anchor of a $150 million redevelopment of the historic Laurel Building in St. Louis’s Mercantile Exchange district. 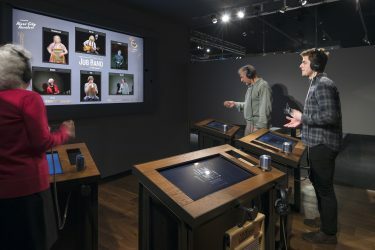 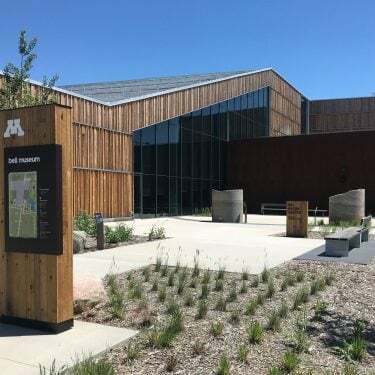 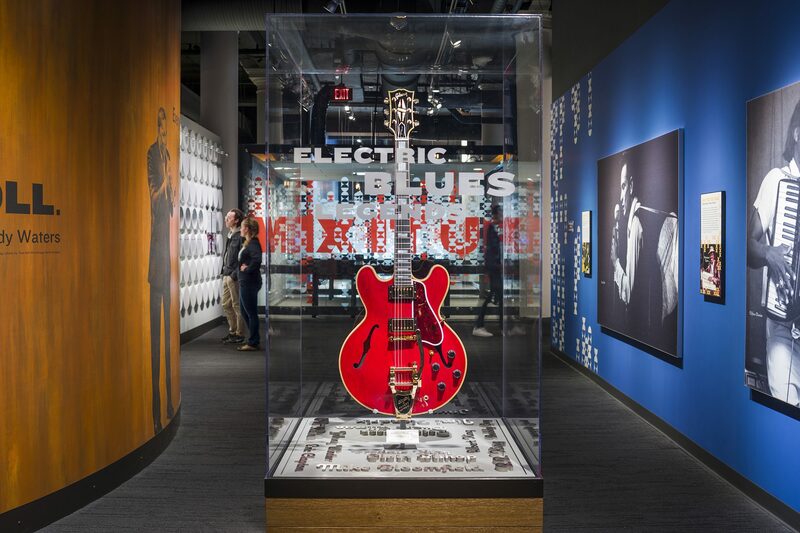 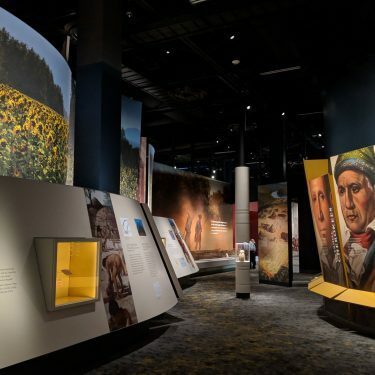 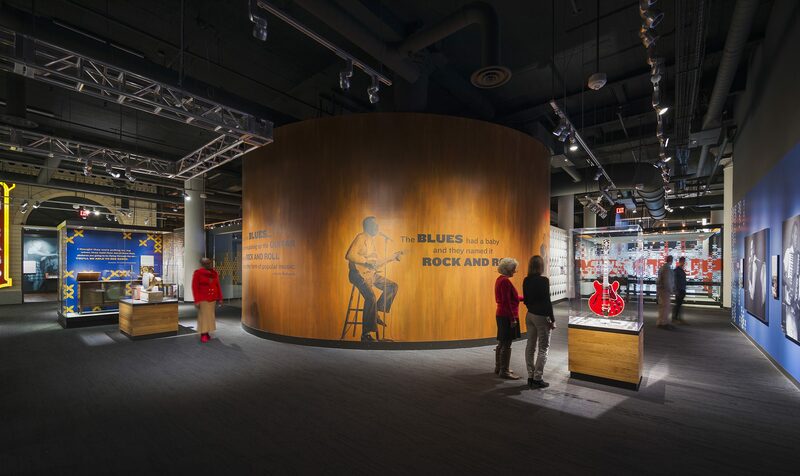 Designed by G&A, the Museum takes visitors through the rich history of the blues as a uniquely American music genre and demonstrates the broad influence of the blues on virtually every other type of music we listen to today. 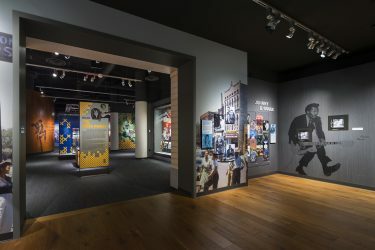 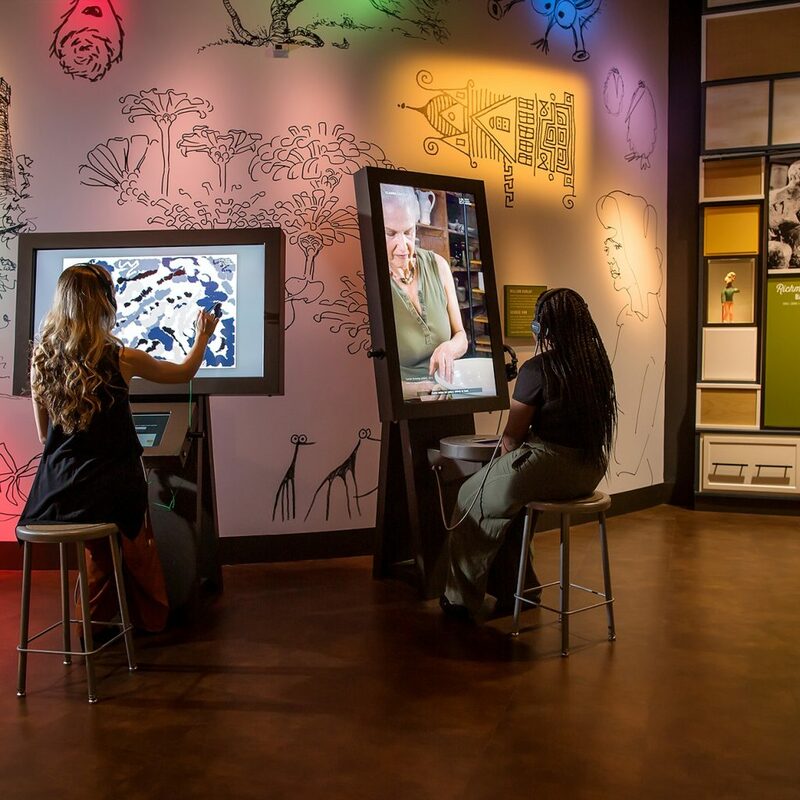 The Museum invites visitors to view and record oral histories to become a part of the personal and powerful stories that define the blues in St. Louis. 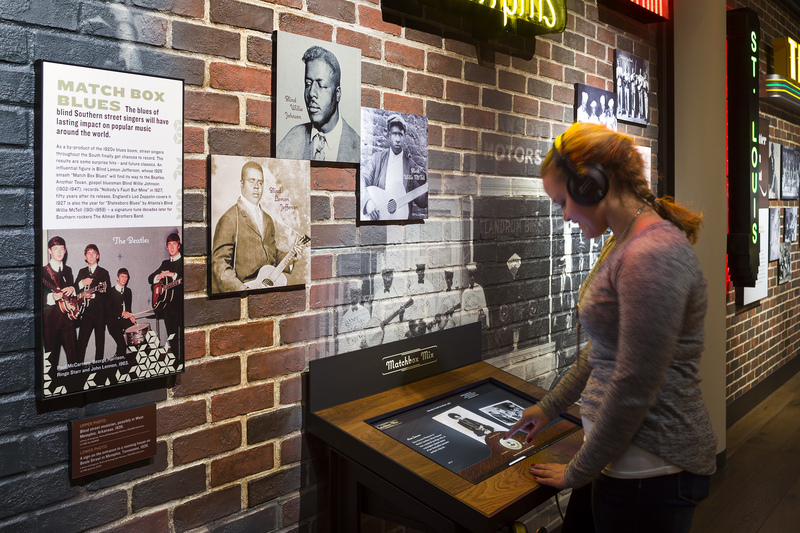 One of the most memorable moments is the “Become a Blues Legend” interactive media experience that allows users to create their own blues. 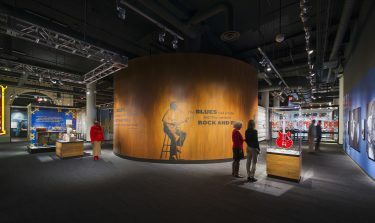 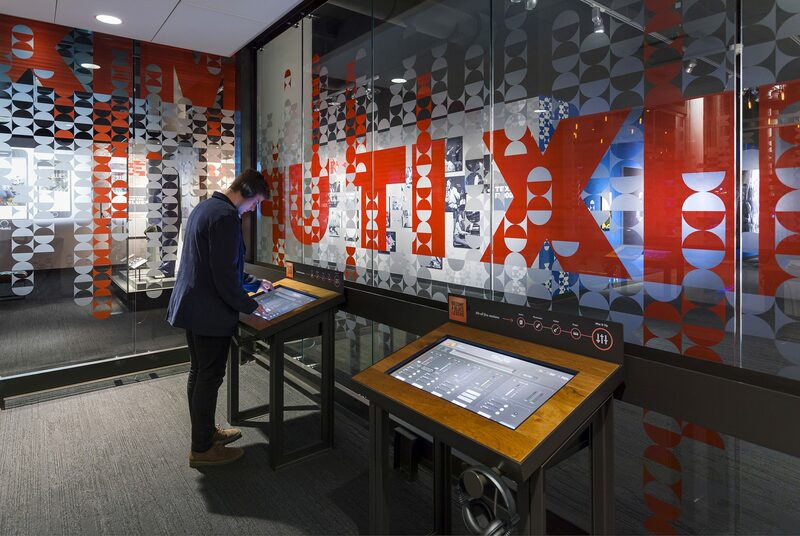 Visitors compose lyrics and then add musical components throughout their museum journey, culminating at the “Mix it Up” area where they put it all together into one unique song.